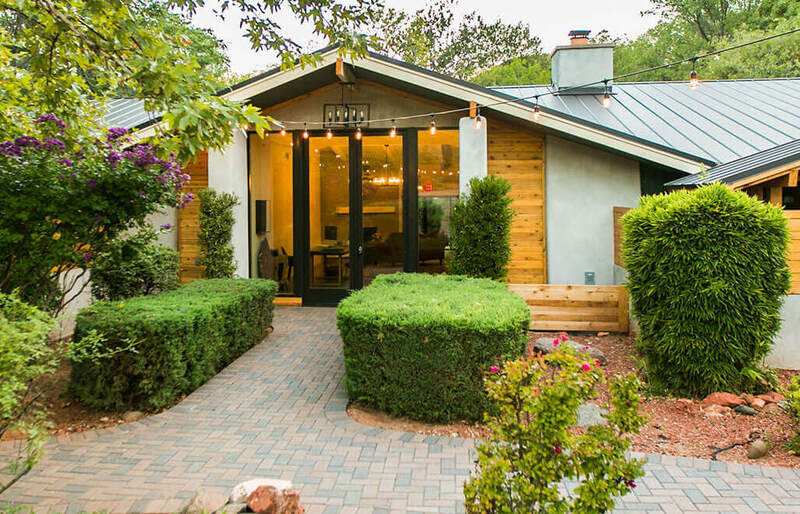 Selected as one of the very best Sedona AZ Bed and Breakfast Inns by multiple rankings, the Creekside Inn Sedona has truly earned its lodging awards. 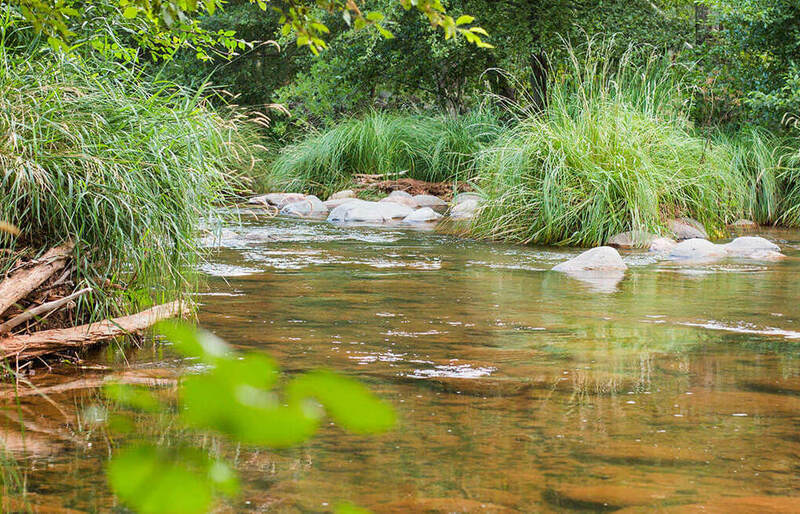 Though it’s located very close to the heart of Sedona AZ, the Creekside Inn has the feel of a luxurious oasis miles away from daily life. Choosing a Sedona AZ Bed and Breakfast vacation package at the Inn means that you’ll be in a wonderful hideaway from which you can either base your travels during your vacation in Sedona AZ and the rest of Northern Arizona’s delights including the Grand Canyon and Oak Creek Canyon, or simply relax and rejuvenate in this bed and breakfasts tranquil setting.